Facebook owned social platform, WhatsApp, begun testing the WhatsApp two-step verification feature in the beta version in November last year. As of yesterday, WhatsApp rolled out it’s feature to Android, iPhone, and Windows platforms which will allow users verify their number when they install the app on a new device more securely. According to the company’s FAQ, the Two-step verification feature is an optional feature that adds more security to your account. When you have two-step verification enabled, any attempt to verify your phone number on WhatsApp must be accompanied by the six-digit passcode that you created using this feature. 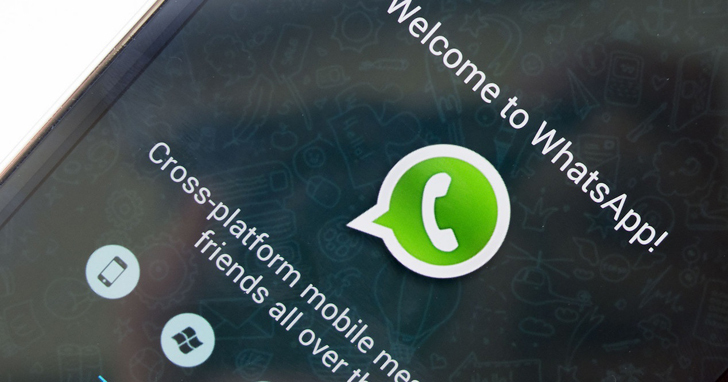 Users will have to provide a six-digit code when registering their phone numbers with WhatsApp again – or any attempt to verify their phone number through the app. After the verification, users won’t permitted to re-verify within seven (7) days of last using WhatsApp without your passcode. After these 7 days, your number will be permitted to re-verify without your passcode. However, all pending messages upon re-verifying will be deleted/lost. If your number is re-verified on WhatsApp after 30 days of last using WhatsApp, and without your passcode, your account will be deleted and a new one will be created upon successfully re-verifying. Enabling this feature, users will need to enter their chosen WhatsApp passcode, and optionally provide an email address so that they can recover their account even if they forget the passcode. WhatsApp strongly recommended users to use accurate email address. “This email address will allow WhatsApp to send you a link via email to disable two-step verification in case you ever forget your six-digit passcode, and also to help safeguard your account,” the company says on the FAQ page for the feature. Of recent, WhatsApp for Windows Phone update brings new home page, and an increment on its media sharing limit from 10 to 30.